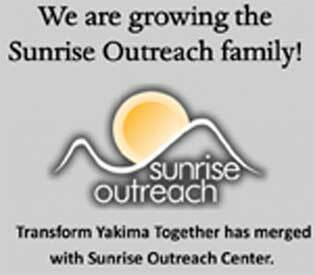 On December 18th, Transform Yakima Together officially merged with Sunrise Outreach Center. Over the next month, our website will reflect all of Transform’s programs entering the Sunrise Outreach family – Camp Hope, Tiny Homes, Adopt-a-School, and Art Expressions. We are excited about the strengths Transform Yakima Together brings to our organization and the impact we will have together in our community. Click here to read more. 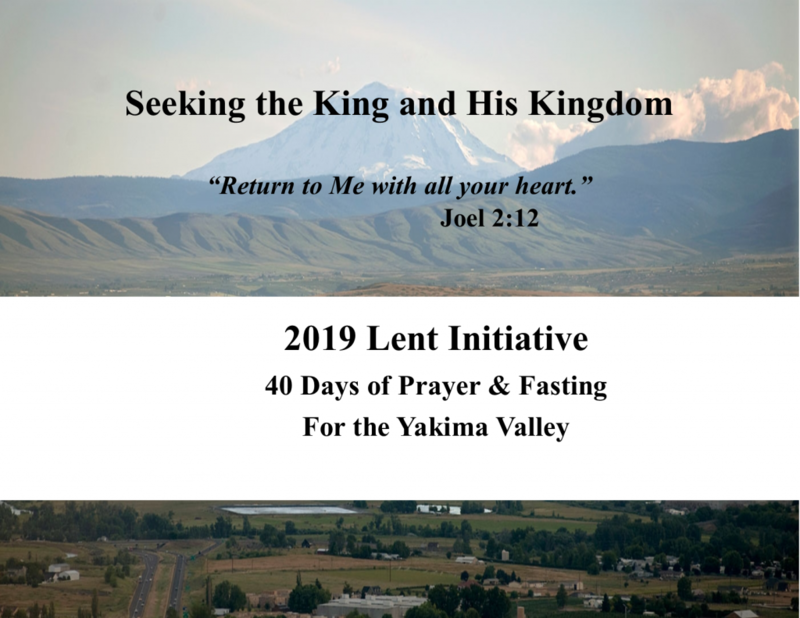 Sunrise Outreach along with other pastors and church leaders, are calling the Body of Christ in Yakima to Return to Him with All Our Hearts by joining together in a special season of prayer and fasting this Spring from March 6 to April 21. 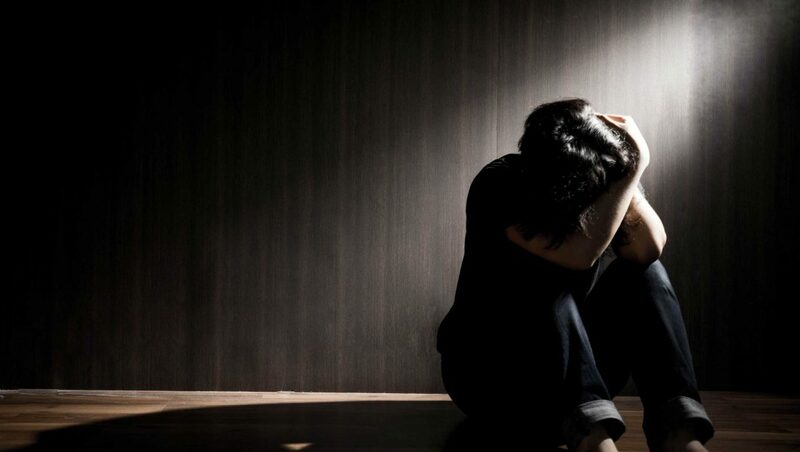 We believe that as we come together as the Body, the Children of God in the Valley, and Return to Him with All Our Hearts, that God will hear our prayers and bless us and our Valley, and deal with many of the ills that afflict our community. Follow this link to see a copy of the Materials to walk through the season of prayer and fasting with us. 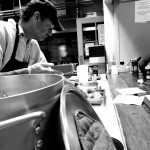 Sunrise Outreach Center (SOC) is a Yakima Vineyard outreach ministry purposed on partnering with the Holy Spirit to love and serve people struggling through the effects of poverty. 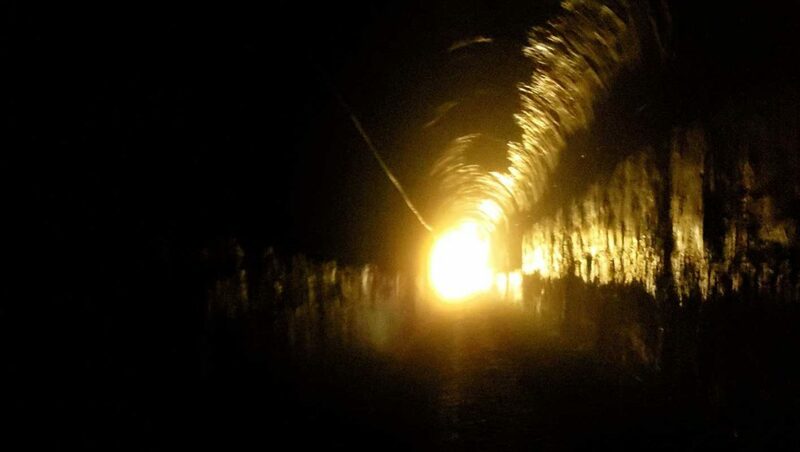 Although we are a faith based organization, we operate entirely in the public interest, and neither require participation nor displace anyone for not participating with any church activity. Our approach is twofold; first, to provide basic needs (food, water and shelter); secondly, to employ prevention strategies targeted at interrupting the ongoing cycle of inter-generational poverty. Hunger and Homelessness are so large a problem in Yakima County that a proportionate response requires collaboration and localized community mobilization. There are many people here in need, others who want to help; we’re interested in both. 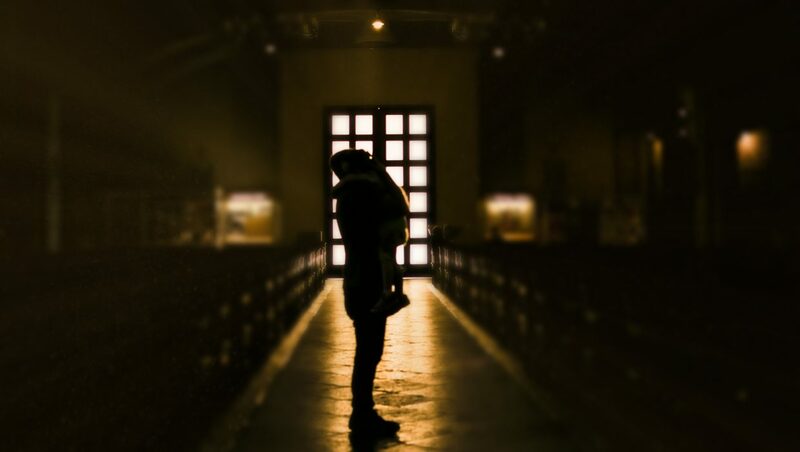 We see God working as much with those who’ve come to help as those they’ve come to serve. SOC operates as a separate non-profit 501(c)3. This enables other churches and community partners to participate. 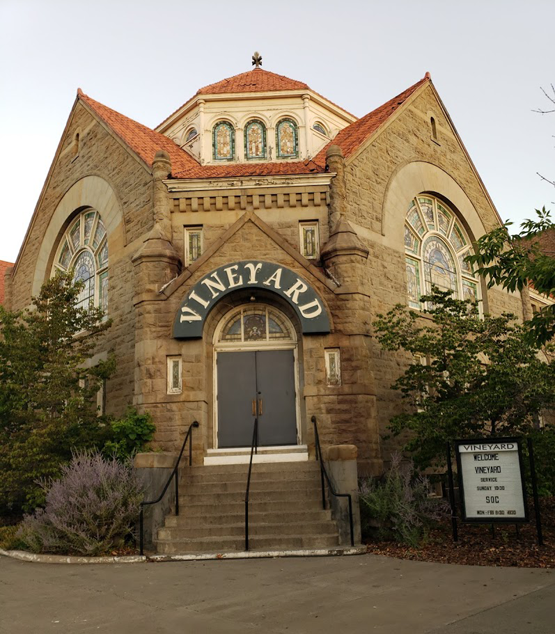 As a model, the board holds two Yakima Vineyard Board members in order to maintain Kingdom vision, but other positions are given to multiple church and community partners. The same holds true for the intercessory team which meets offsite in a backyard workshop every weekday morning for an hour to pray for those who serve, those they serve and our community. 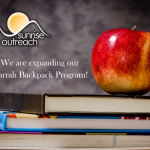 Expand our backpack program in Harrah to 75 children; we are currently able to serve 25. Purchase housing for the YREC and Clean and Sober Housing programs $565,000; we have $140,000 so far. 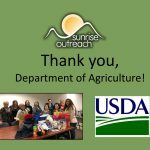 Here are the latest happenings around Sunrise Outreach Center of Yakima.